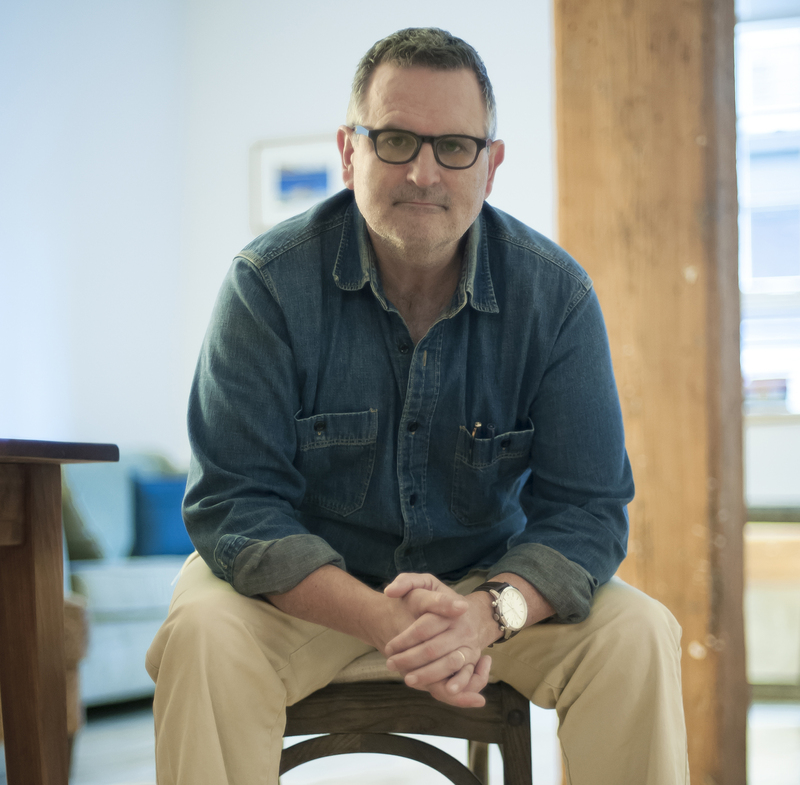 Gilbert King is the author of three books, most recently, Beneath a Ruthless Sun. His previous book, Devil in the Grove, was awarded the Pulitzer Prize for general nonfiction in 2013. A New York Times bestseller, the book was also named runner-up for the Dayton Literary Peace Prize for nonfiction, and was a finalist for both the Chautauqua Prize and the Edgar Award. King has written about race, civil rights, and the death penalty for the New York Times, the Washington Post, and The Atlantic, and he is a contributor to The Marshall Project, a nonprofit news organization covering the U.S. criminal justice system. King’s earlier book, The Execution of Willie Francis, was published in 2008. 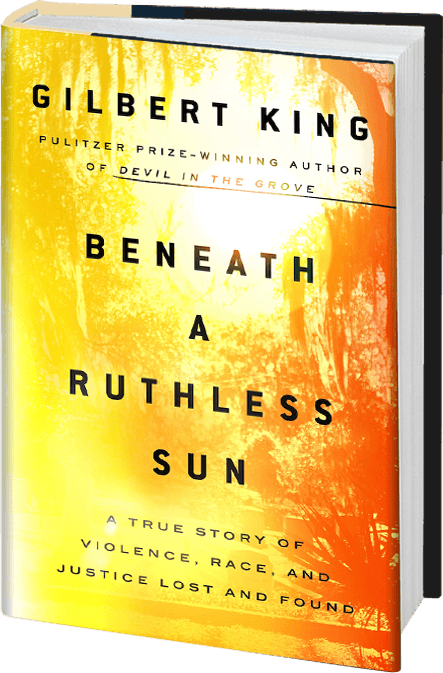 He lives in Brooklyn, N.Y.
"In deftly unraveling a tragic mixture of lies, violence, and hatred, King powerfully reminds us how the unpalatable beliefs of 1957 haunt us still."